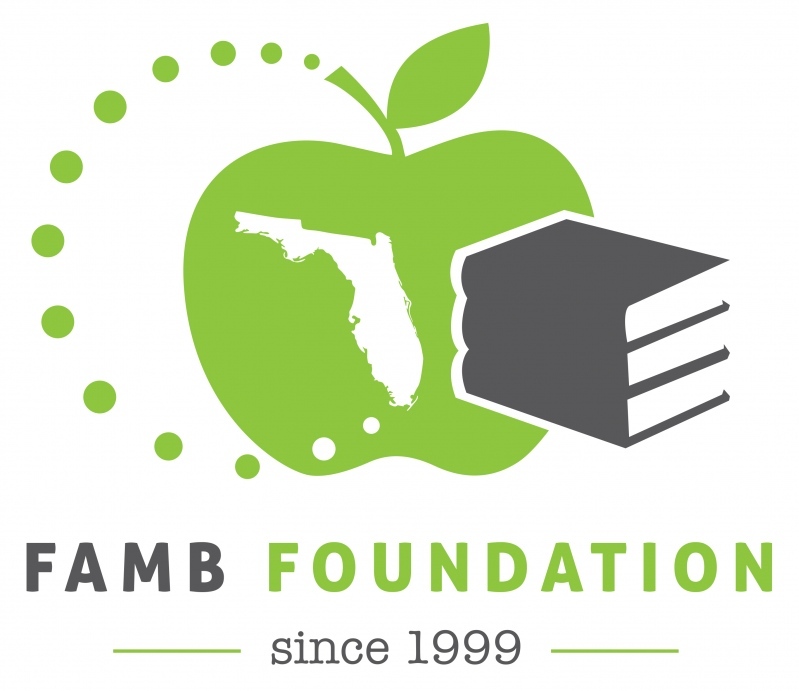 The FAMB Foundation, an NMLS-Approved Course Provider (#1405044), is the exclusive pre-licensing and continuing education provider for the Florida Association of Mortgage Professionals. 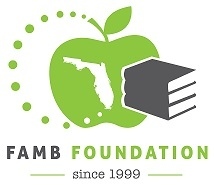 Formed in 1999, the FAMB Foundation is a 501(c)(3) tax-exempt non-profit corporation and was formed exclusively for charitable and educational purposes. The Foundation focuses on consumer education and classroom education offered through FAMP's chapters throughout the year. To view available live classroom continuing education and boot camp classes offered throughout the state, please click here to view our calendar. Featuring Debra Ann Killian, CRMS, CLOES.online offers a variety of online education including the 20-Hour Prelicensing Class and 2-Hour FL Prelicensing Class. Discounts are exclusively available to FAMP members! For more information and to receive the discount code, please contact our office at (850) 942-6411.